" This one I will continue to use, it is light and comfortable no red marks on the face. And it's quiet ! I would give it more than 5 stars ! " 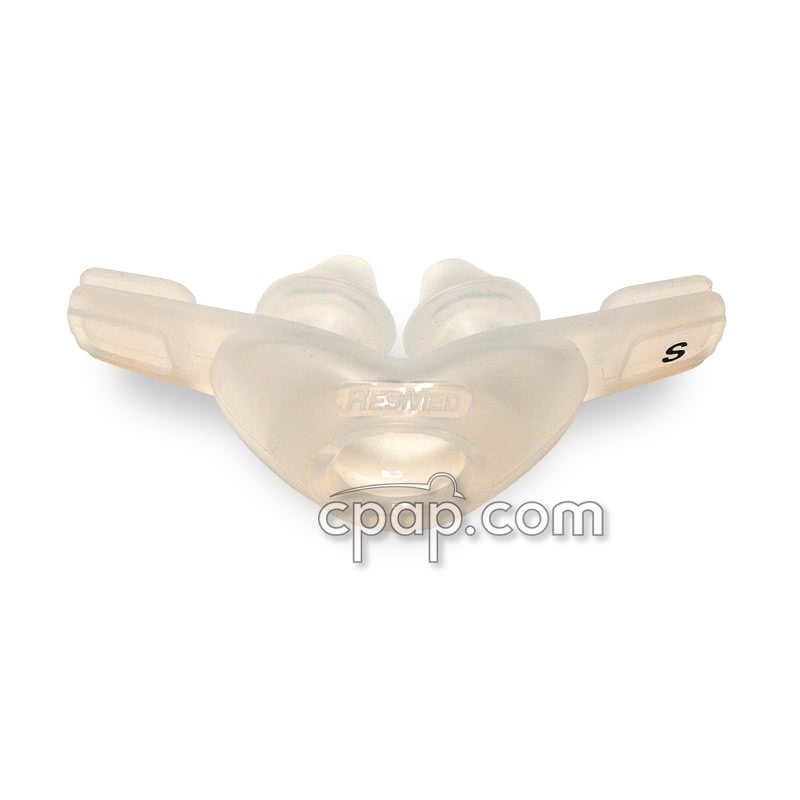 " Very light, comfortable, excellent seal and quiet. 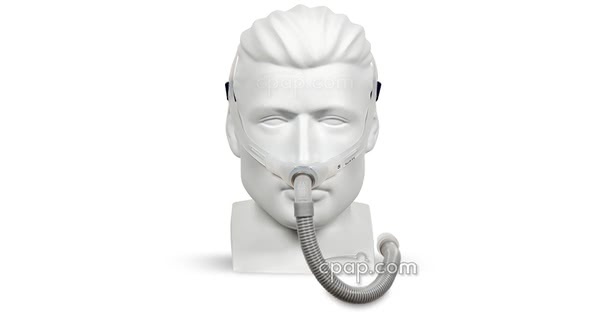 The best mask I have owned. " 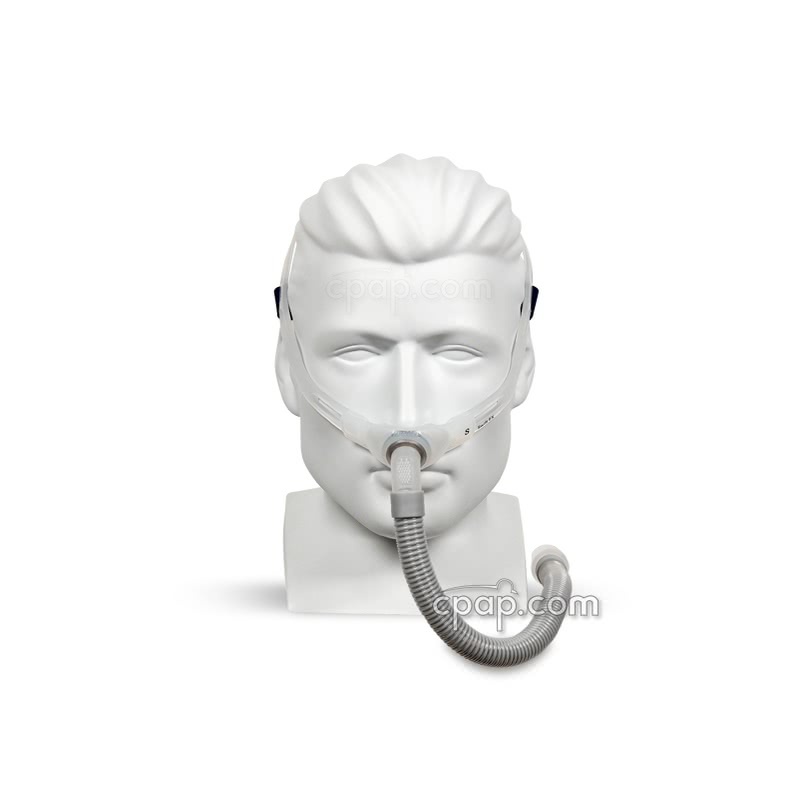 For Her ResMed offers the Swift FX in a version designed with women in mind. It is packaged with pillow sizes XS, SM & MD and has a pink headgear. 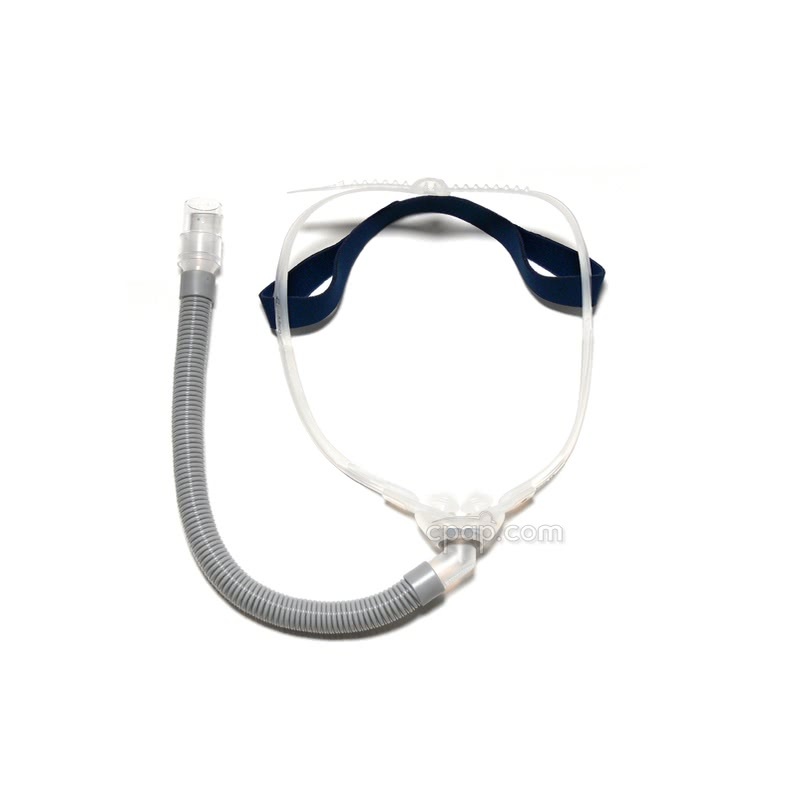 To read more, visit this page: Swift™ FX For Her Nasal Pillow CPAP Mask with Headgear. 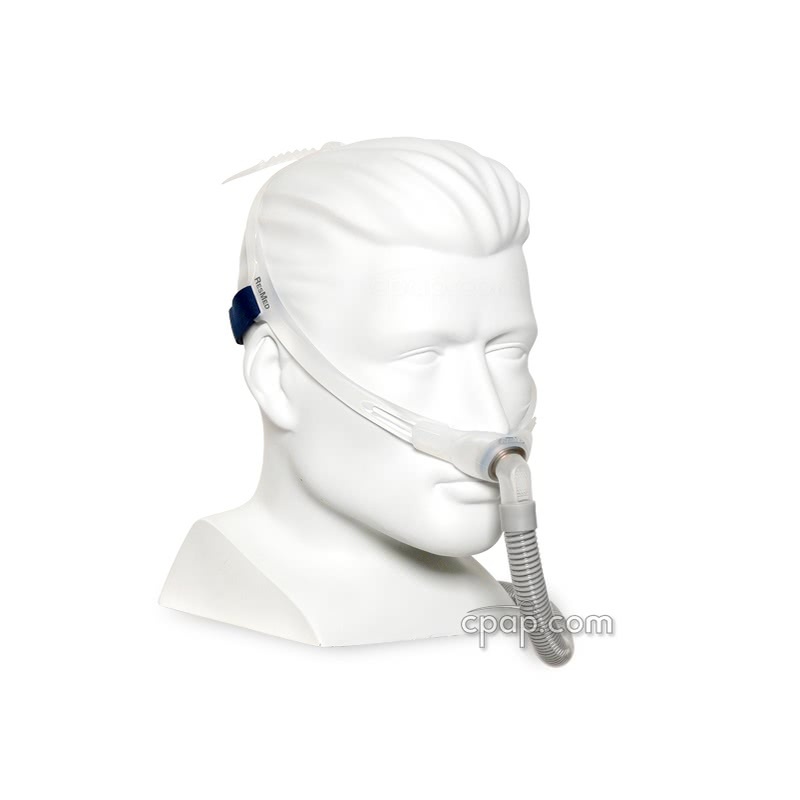 Important Note: Per the manufacturer of the Swift FX Nasal Pillow, the short tube assembly of the Swift FX Nasal Pillow (elbow, short tube, and swivel) is NOT interchangeable with the Short Tube Assembly for Swift™ FX Nano. Although the two products appear similar there are differences between the two products. 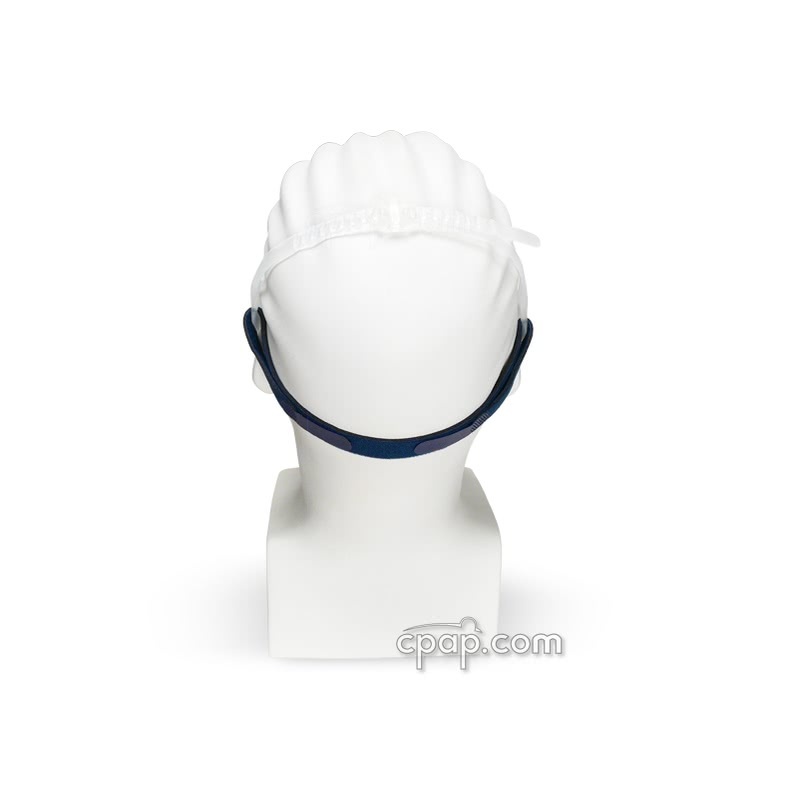 Swift FX Headgear Size: The elastic backstrap used with the Swift FX measures 16.5 inches long (not including tabs). This is 1.5 inches longer than the backstrap for the Swift FX For Her which is 15 inches long (not including tabs). 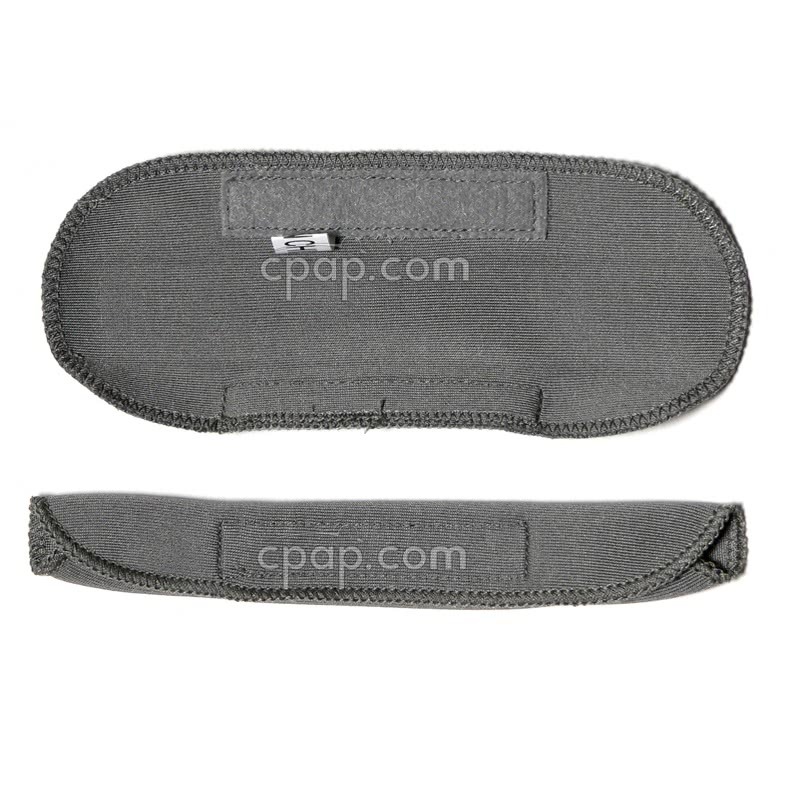 The tabs add 2.5 inches to the overall length of the elastic backstrap. The width of the backstrap is 3/4 inches for both. The silicone portions of the headgear are the same for the Swift FX and the Swift FX for Her. 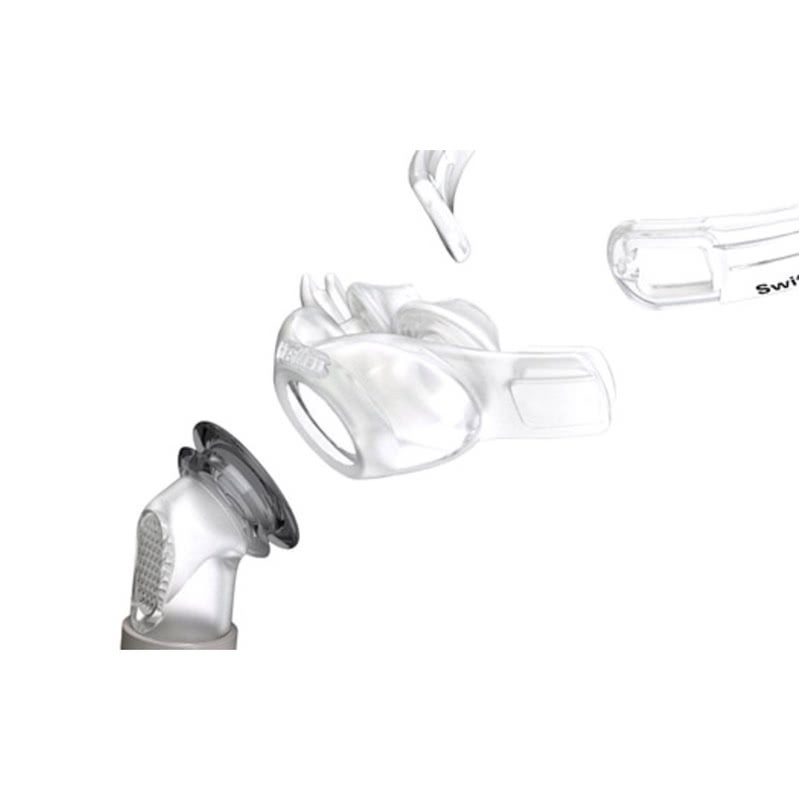 For help with fitting, read through ResMed's Swift FX Fitting Guide. 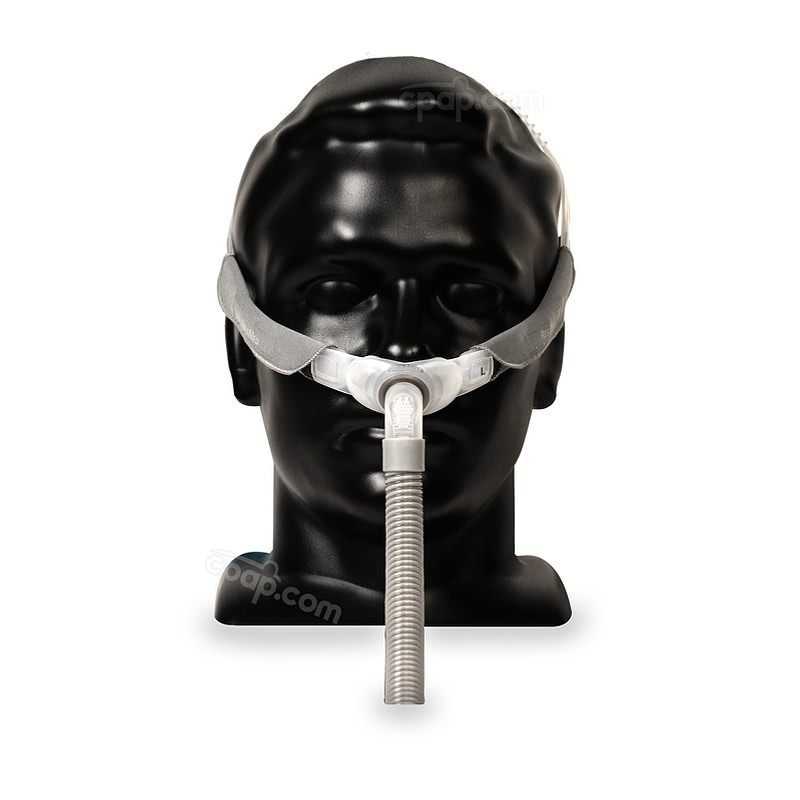 For help with fitting, read through ResMed's Swift FX Components Card. 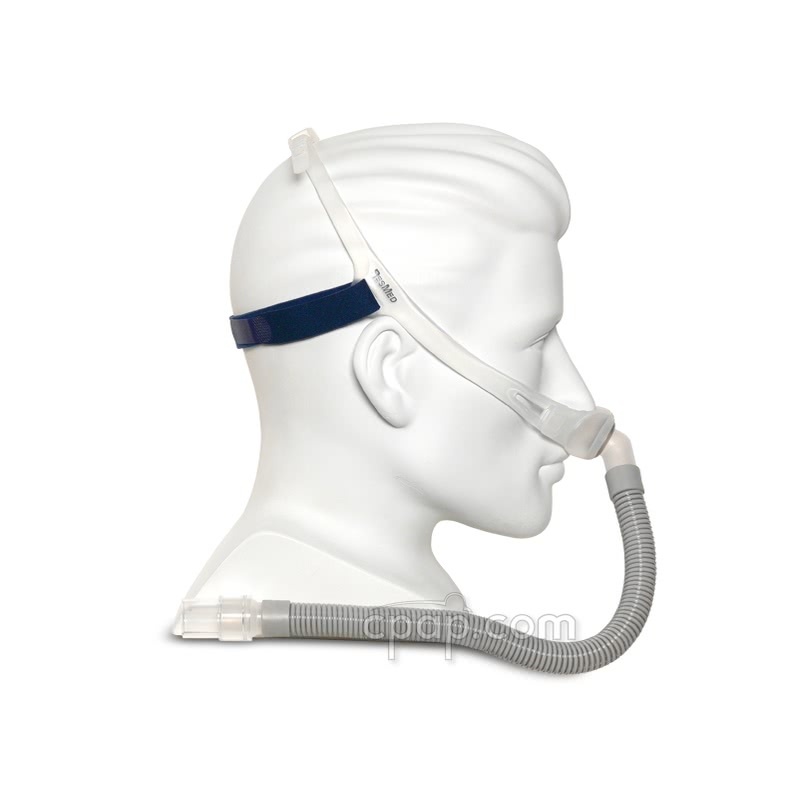 SnuggleCover for Short Tubes: The SnuggleHose Cover for Short Mask Tubes will fit the short tube of the Swift FX.